Baywood in Long Neck, DE, is a scenic paradise for the best golf, living, dining, banquets, & weddings in Southern Delaware. 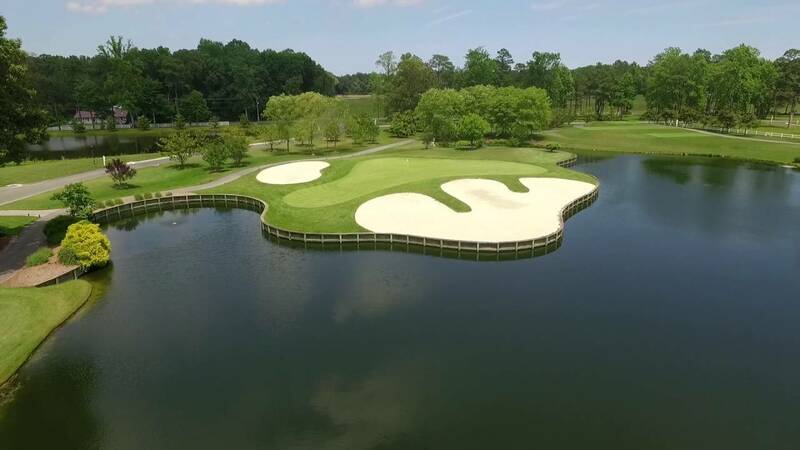 Just minutes from the resort areas of Rehoboth Beach, Lewes, and the Indian River Bay; Baywood Greens is an exclusively public 18-hole championship golf course. Please call 302-947-9800 for current rates. 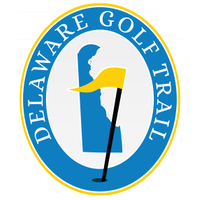 Call 302-947-9800 for rates and tee times. Contact Baywood Greens at 302-947-9800 for more information and details on holding a golf outing at the course. Contact Baywood Greens at 302-947-9800. Contact Baywood Greens at 302-947-9800 for onsite or nearby dining options. This profile was last updated on 11/26/2018 and has been viewed 5,969 times.